Jason Witten On Monday Night Football Criticism: "It Sucked To Go Through"
Witten faced some harsh words while in the booth. Jason Witten was one of many players who went from the football field to the broadcast booth. The Cowboys tight end brought his talents to ESPN’s Monday Night Football and unfortunately for him, was immediately roasted for his performance. 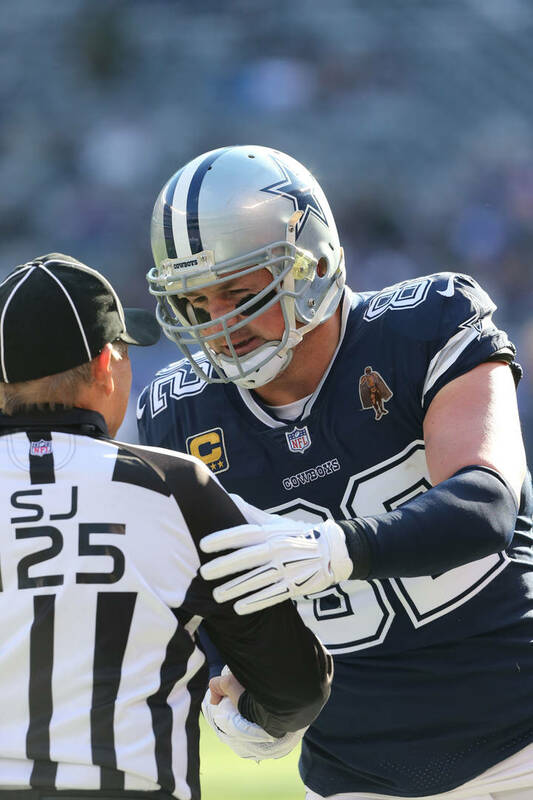 Fans were not forgiving to Witten and his broadcast style. As Witten explained on Ryen Russillo’s “Dual Threat” podcast, the criticism was extremely difficult to ignore and that it got to him at times. Witten announced a few weeks ago that he would be coming back to the NFL, although he made sure to make it clear that the backlash from his broadcasting career had nothing to do with it. Witten is currently 36 years old and will play for the Cowboys this season. Since entering the league in 2003, the Cowboys are the only team Witten has ever played for.